If I wasn’t expecting to be disappointed by these products I wasn’t quite expecting to be woawed like I am either. Let me tell you I have been very pleasantly surprised. 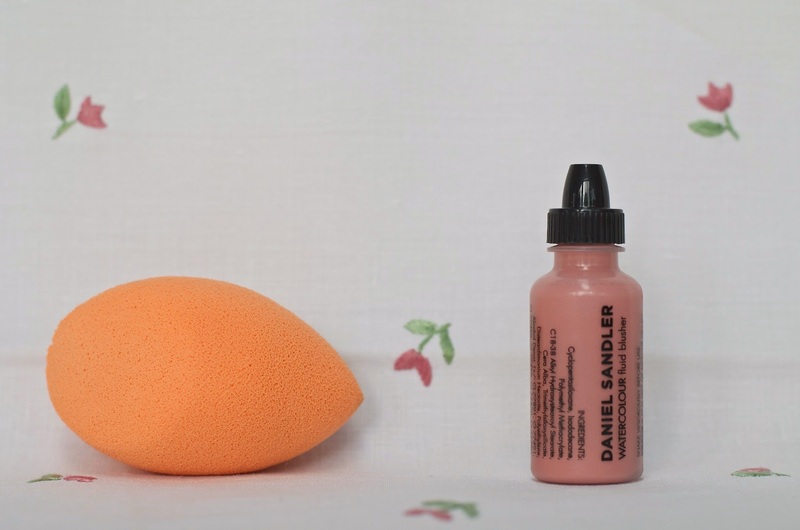 I had never used a sponge to apply my foundation before so I couldn’t compare this one with the Beauty Blender for instance. But nevertheless I absolutely adore how it applies foundation and concealer on my skin. It leaves everything looking exceptionally flawless and particularly well blended. I find it takes a little more time than using your fingers or a brush but it is worth it on days when you have a few more seconds to spare. The shape is perfect to get everywhere even under the eyes, around the nose or to cover spots. I had never used a liquid blusher apart from the Benefit Chacha Tint which can be used on both lips and cheeks. I love the colour of chacha tint on my skin but I find it hard to work with. If you dot it on your cheeks (like they suggest you do) there’s no way (no matter how quickly you move) you can blend it completely and you will be left with a nice colour but you’ll still be able to see the dots a little darker. I find that the chacha tint is also too pigmented for my fair skin and the only way I can rock it is if I put it on before my foundation (I put a little bit on the back of my hand and apply with my RT stippling brush). The one amazing thing is that it doesn’t fade at all. It stays put all day ! 1. I shake it ! All in all I am extremely happy with my latest beauty discoveries. Together they make a very healthy looking version of me. I wanted to try out a sponge for awhile but I haven't even thought about the cleaning process for it.. or how long you can keep it for. I'm assuming you can squeeze the excess water out and wait for it to dry? I've been using warm water and soap and hoping it kills enough bacteria. And then since you're supposed to use it damp you don't really to wait for it to dry before using it. Oo, that looks like a gorgeous blush! 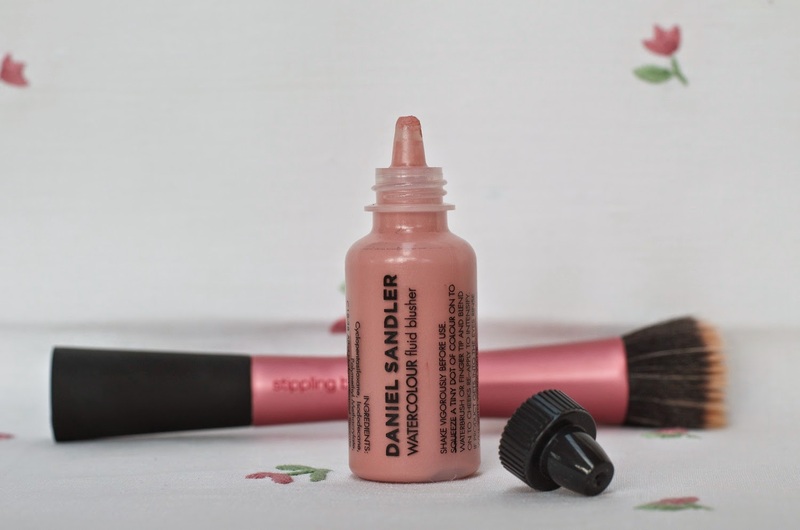 I haven't tried anything from Daniel Sandler… yet, hehe! I haven't tried anything else from him but this is gorgeous ! Completely worth it ! There are some pretty scary colours in the DS range. But this one is not too dark even for very fair skins. But I'd suggest using a stippling brush and also I'm using one drop for both my cheeks 😛 It'll last me forever.